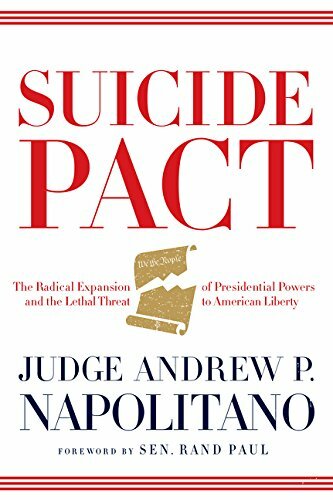 The Supreme Court, through the late Justice Antonin Scalia, characterized this federal legislation as “commandeering” — taking the discretion away from — state officials and legislatures. The Supreme Court’s sports gambling decision this week followed the rationale of the Printz case and characterized the federal legislation that prohibited the states from permitting sports gambling as commandeering their legislative processes. I am a longtime fan and friend of Sen. Bradley’s, notwithstanding our general ideological differences over the constitutional role of government in our lives. Bradley is smart, fair and open-minded, and I miss him in the public forum. 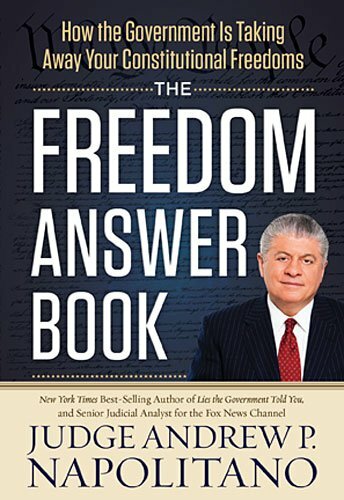 Yet he ought to have known that the legislation he authored was unconstitutional, and he ought to have known that Congress could have outlawed sports betting had it chosen to do so. Had Congress made sports betting criminal — which it has not yet done — the sports gambling case this week would have been moot. Congress undoubtedly has the power under the Commerce Clause to prohibit any item from interstate commerce that it wishes, and it could have done so to communications that further sports betting. But of course, federal laws cost the feds money to enforce, and Congress did not want to foot that bill — hence Bradley’s scheme of transferring the cost of preventing sports betting to the states. 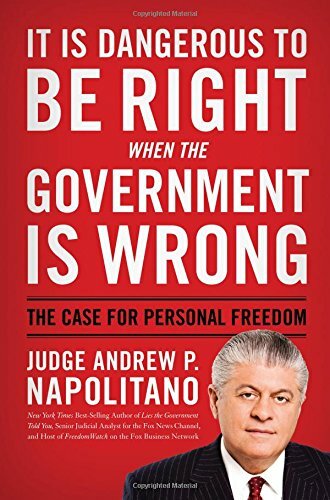 It Is Dangerous to Be ... Andrew P. Napolitano Best Price: $1.81 Buy New $4.95 (as of 08:15 EDT - Details) If Congress had outlawed sports betting, such a law would not have implicated the anti-commandeering jurisprudence because it would have been a restraint on individual personal behavior and not a restraint on the discretion of state law enforcement or elected state representatives.